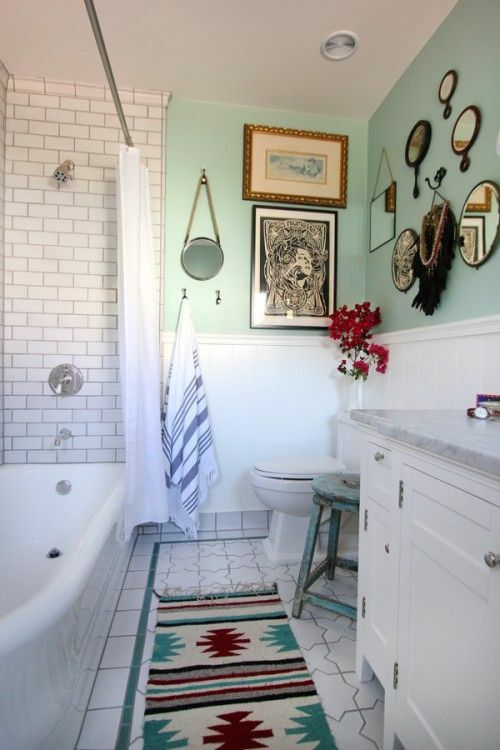 We’ve already shared some ideas of what eclectic decor means and how to pull it off in your home. 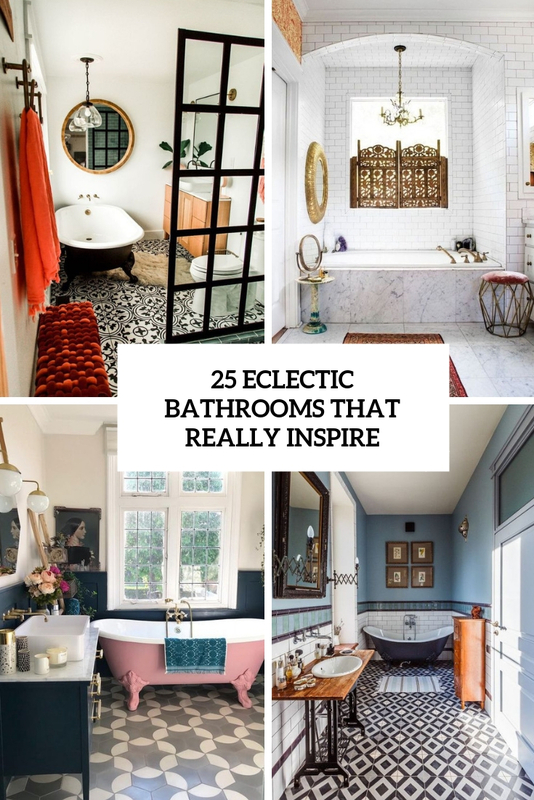 Now it’s time to take a look at some chic eclectic spaces that really welcome and that will really make you think of rocking this style in your home. 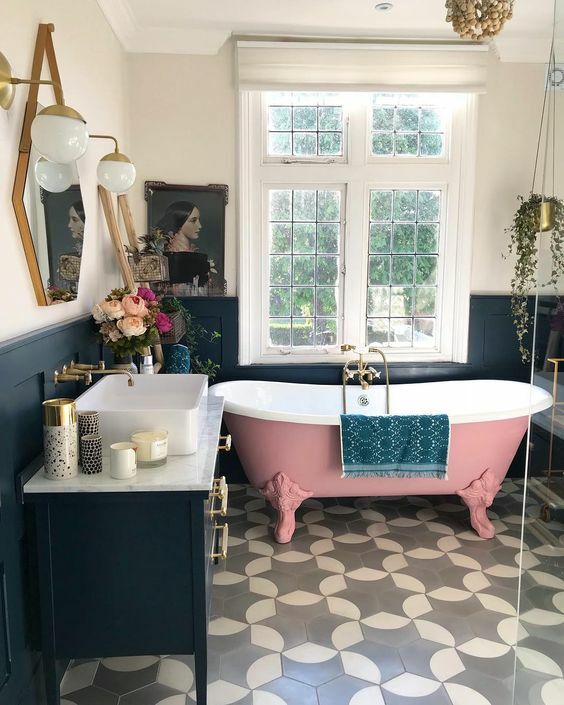 Today these will be bathrooms! 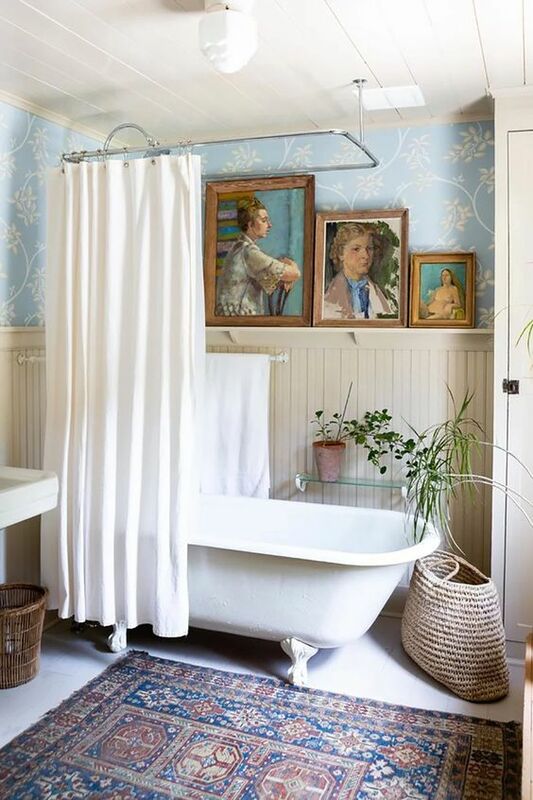 Eclectic doesn’t mean chaos, you should keep your decor in balance, and to do this, you may stick to only two styles, for example, and balance the flea market finds and bought furniture and colors. 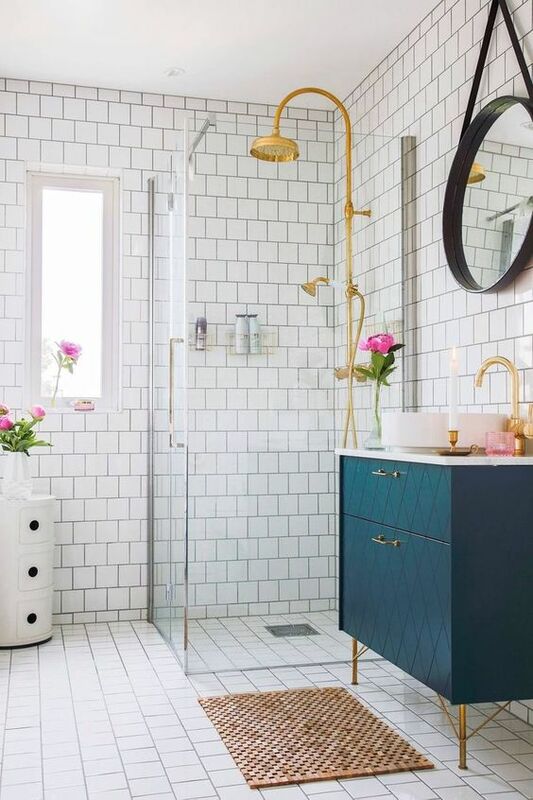 Create a single color scheme or one single color that will be the main one, which offer flexibility to mix elements of different styles in your room yet keeping them in the same colors. 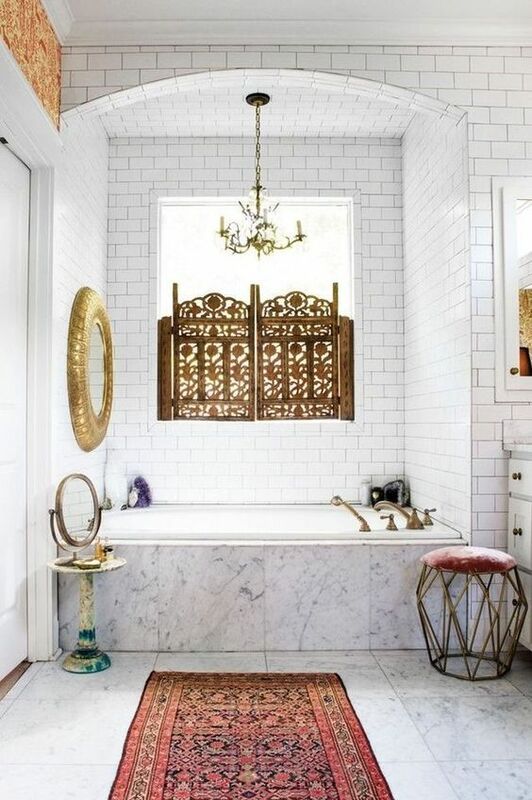 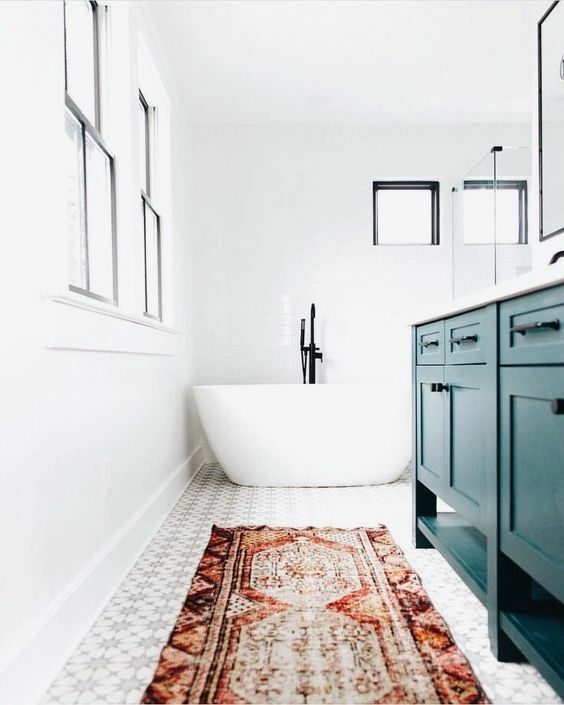 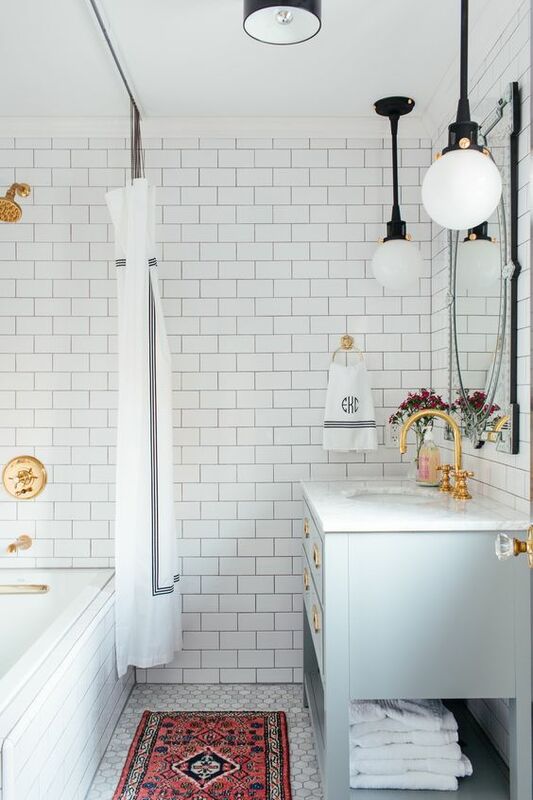 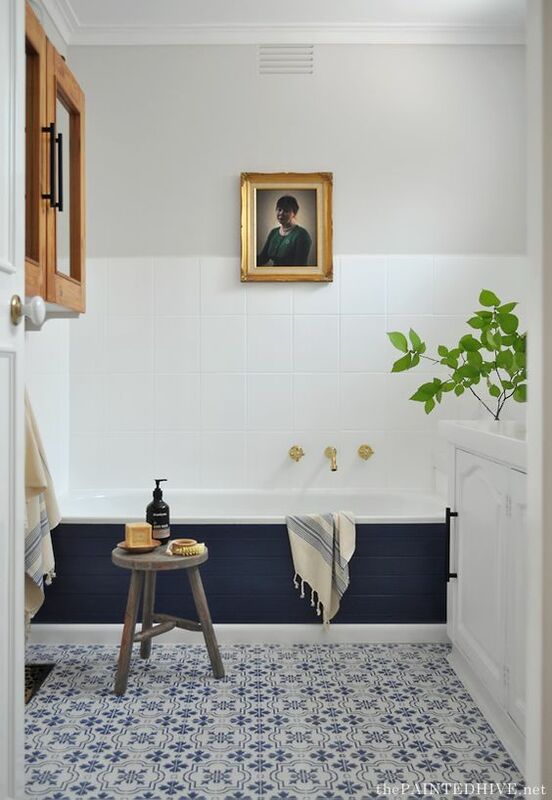 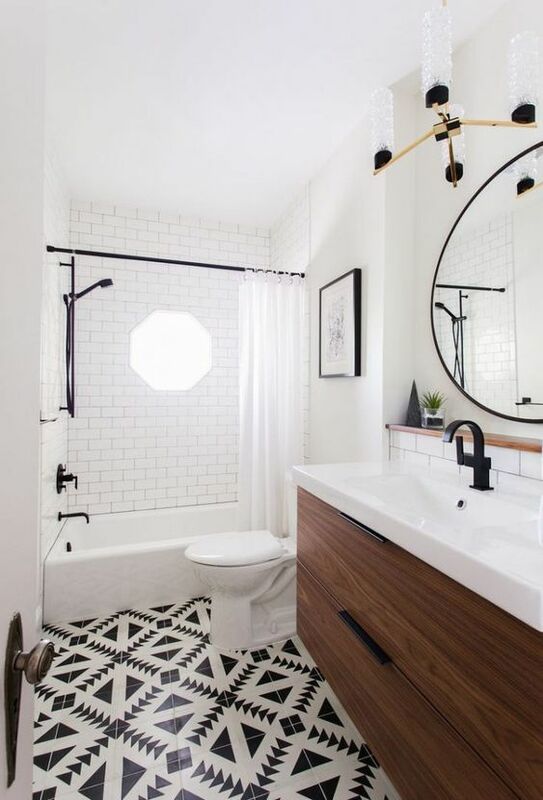 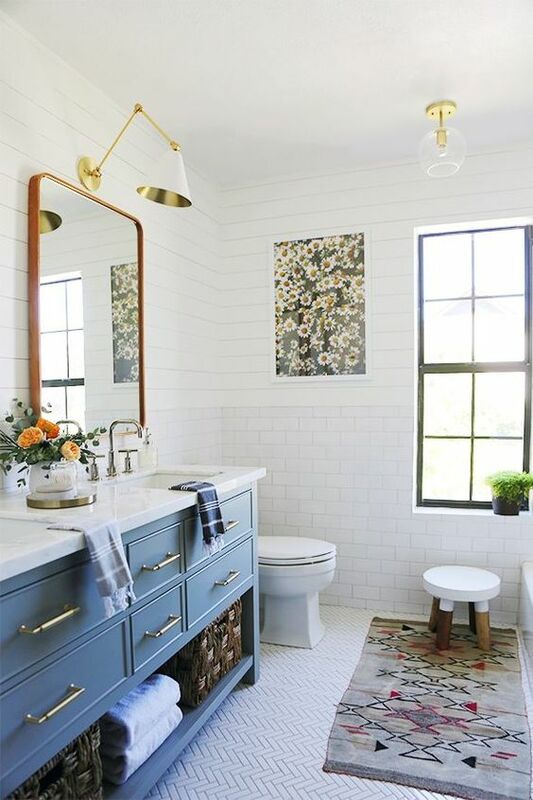 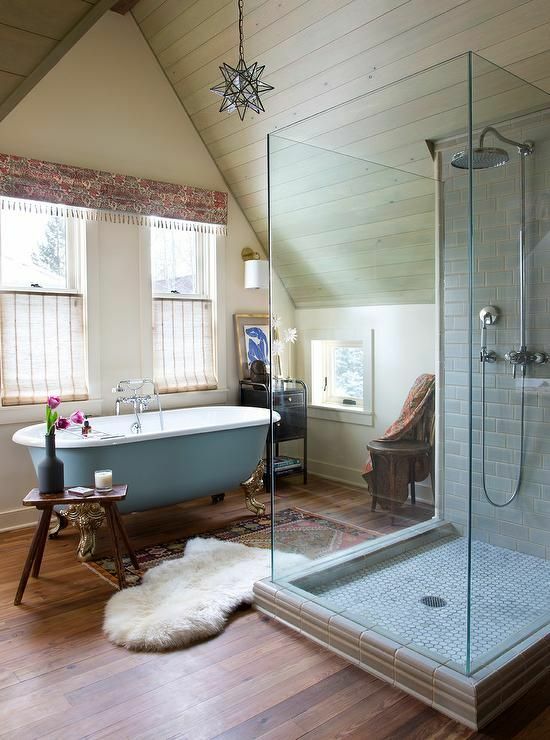 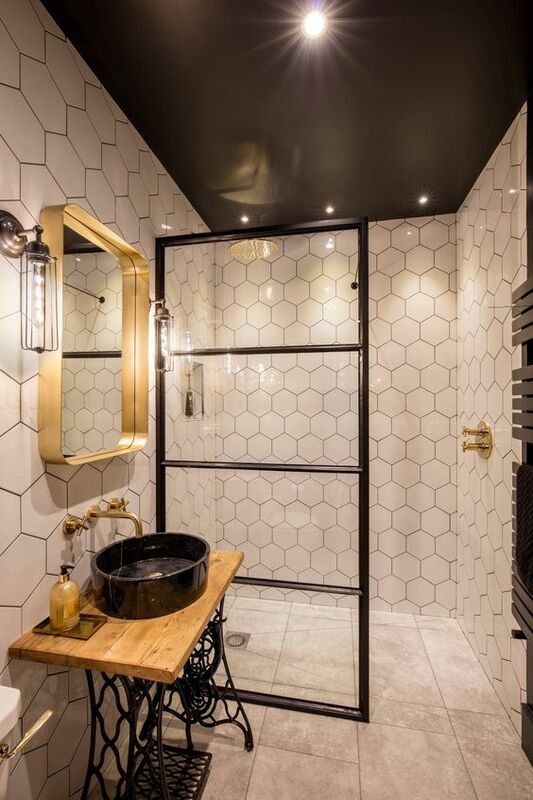 If you wanna create a very bold space, start with a neutral bathroom and then start adding elements. 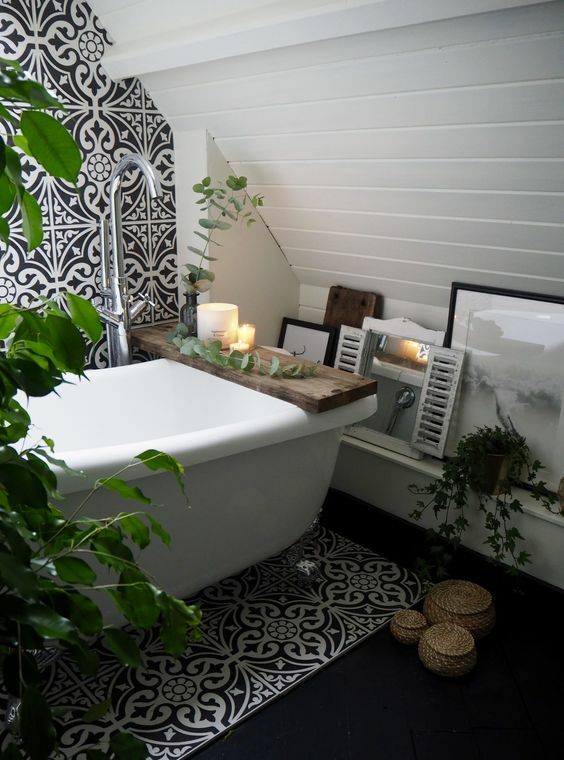 Choose a piece that will be your focal point in the bathroom: there should always be a centerpiece in any room. 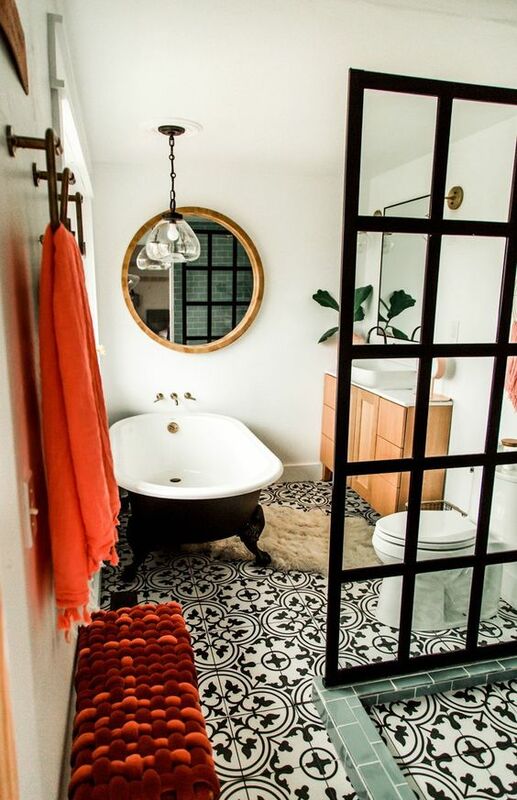 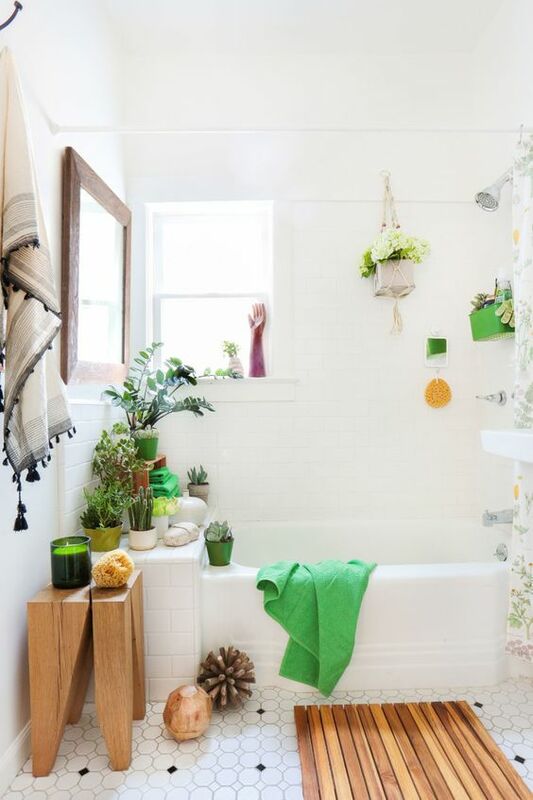 It can be a large and colorful bathtub, it can be a large and bold vanity, it can be an arrangement of artworks and mirrors, an arrangement of potted greenery and blooms (a hot idea for a boho space), an oversized artwork or anything else that you like. 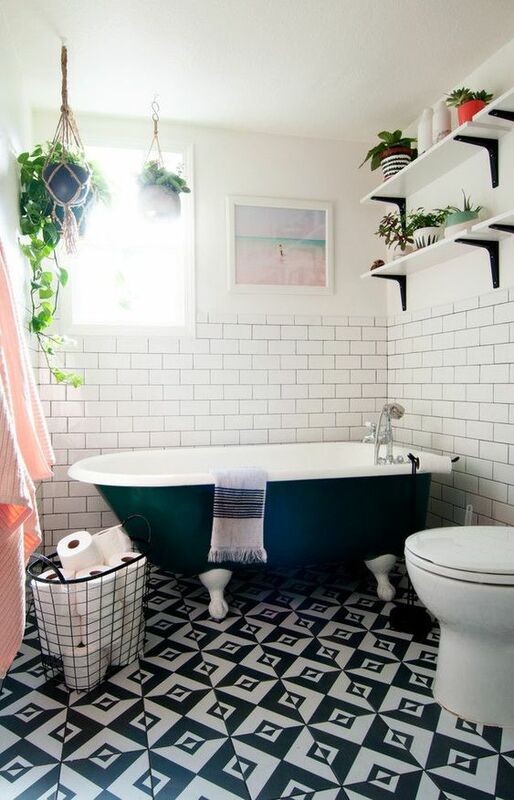 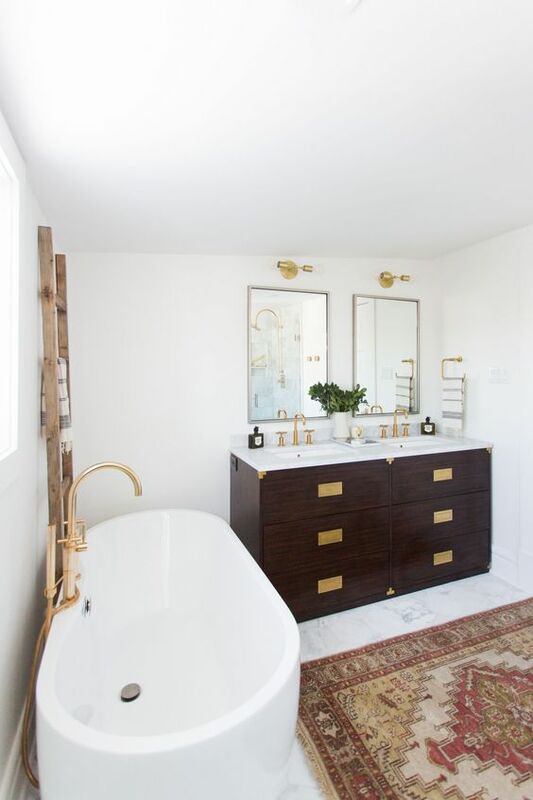 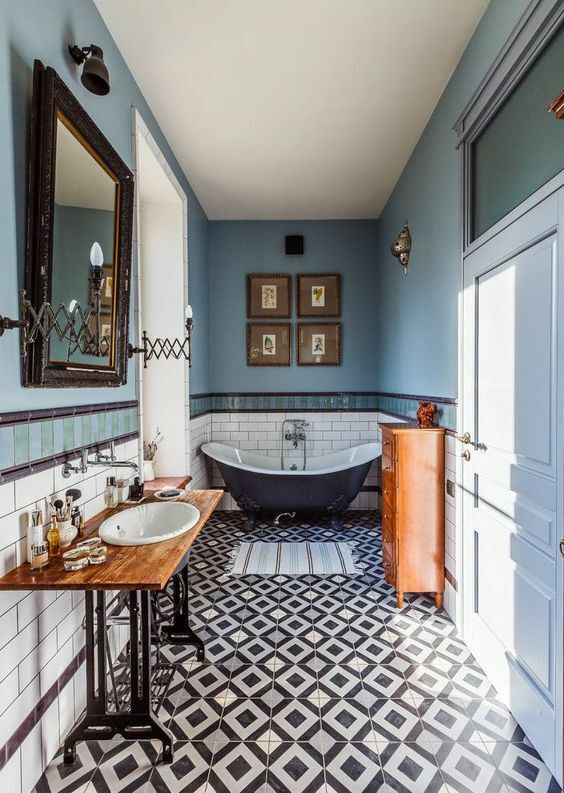 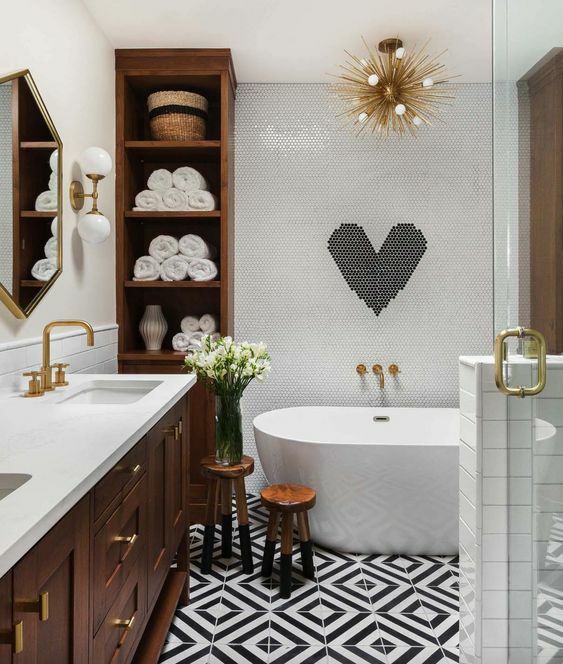 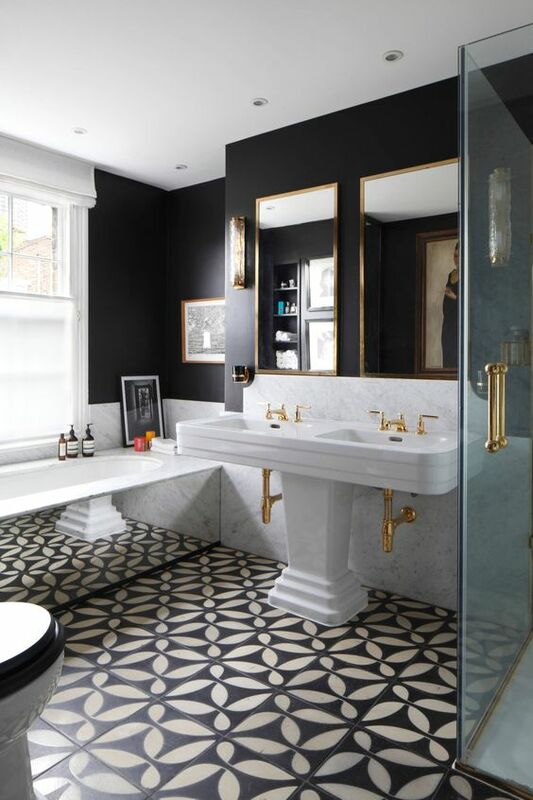 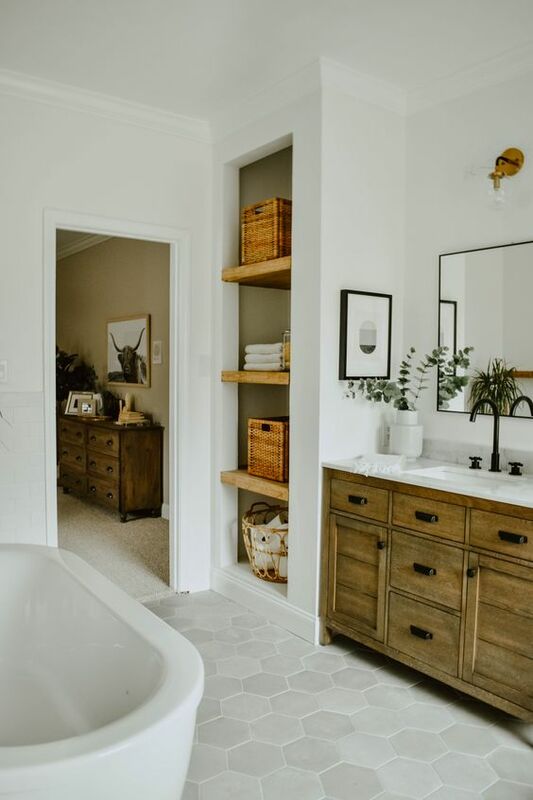 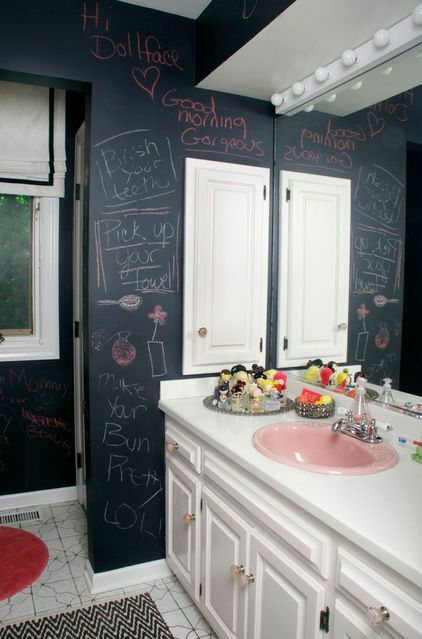 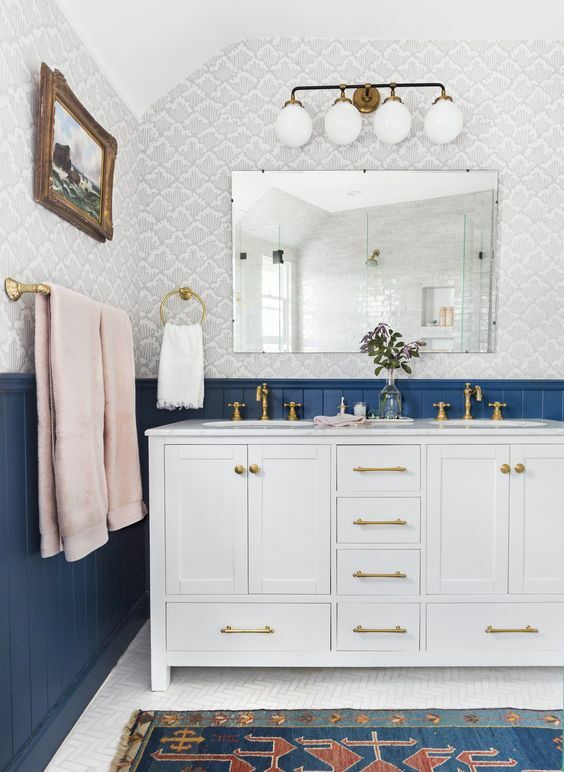 A bathroom is usually a laconic and practical space, which doesn’t show off many accessories and decorations but if you are going eclectics, think of adding them. 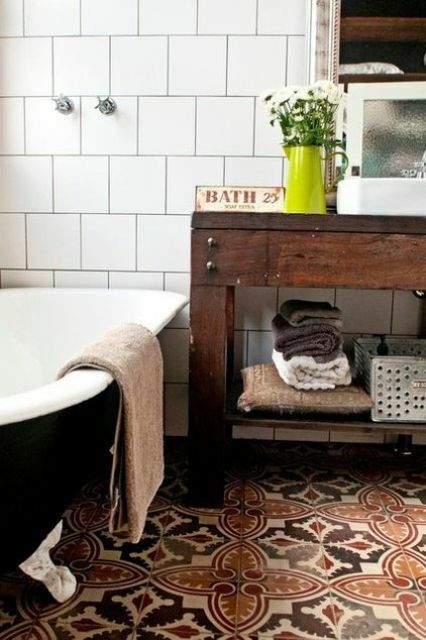 Such items will help you create an ambience, an atmosphere and proper styles that you’ve chosen. 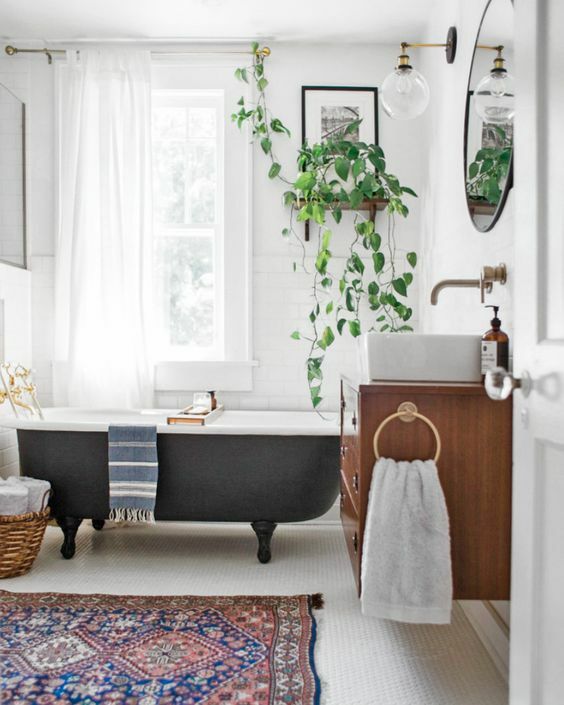 Mats, layered rugs, elegant ottomans, bamboo screens, various potted greenery and other stuff are right what you need for eclectics.